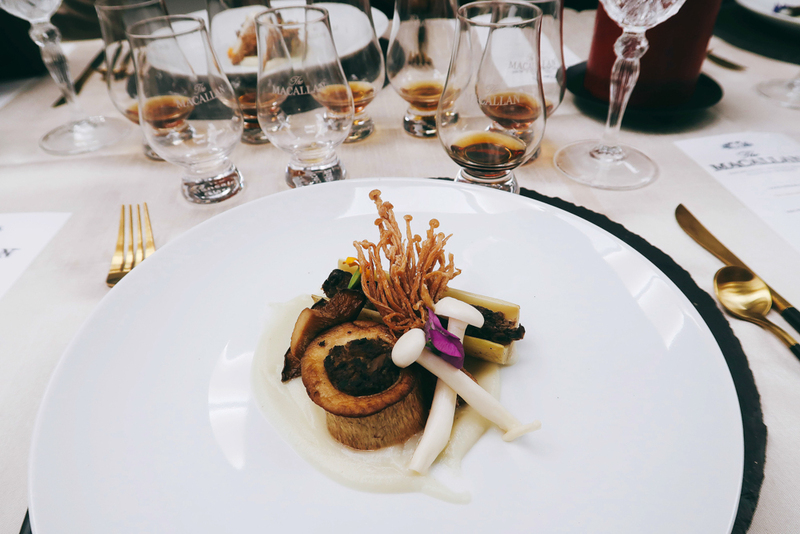 Last month I attended a unique gourmet dining experience with The Macallan, called The Masters Decanter Series. The Macallan is the world’s most admired single malt Scotch whisky brand. 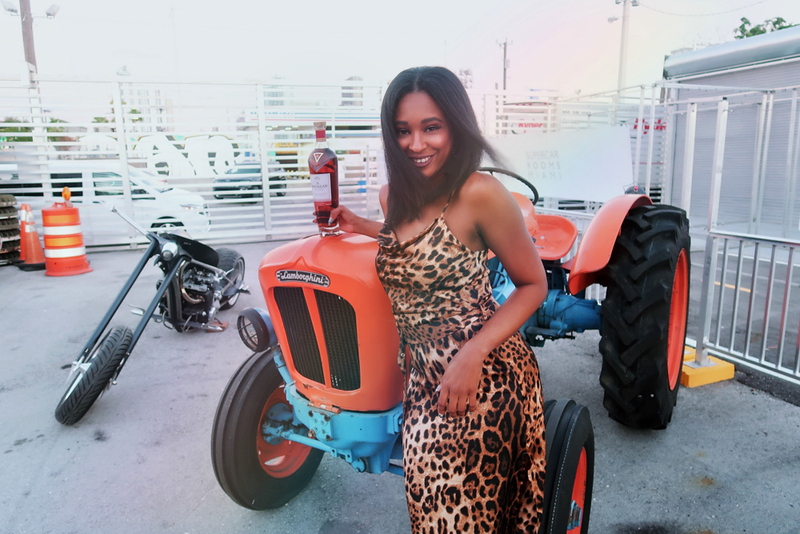 I’ve attended another The Macallan event in the past and it still such a fun memory so I know they don’t disappoint. Whenever someone is looking for a whisky recommendation, I always recommend The Macallan. 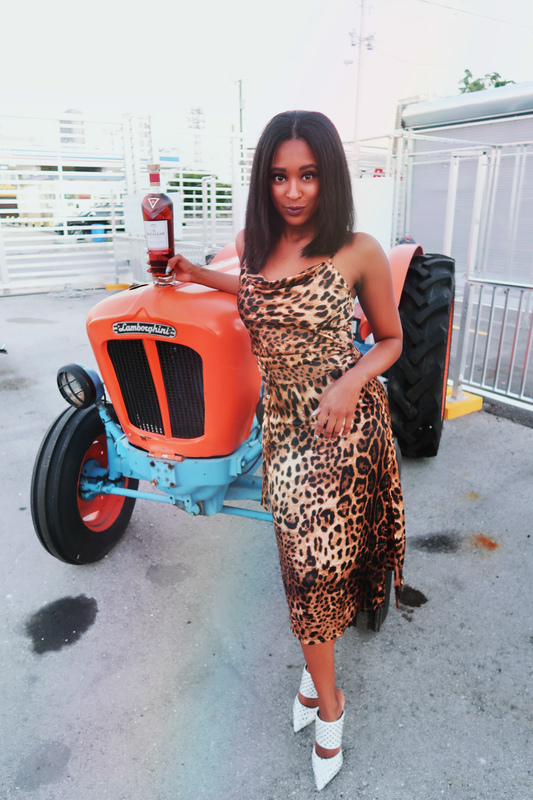 The upscale dining experience took place at Miami Supercar Rooms. 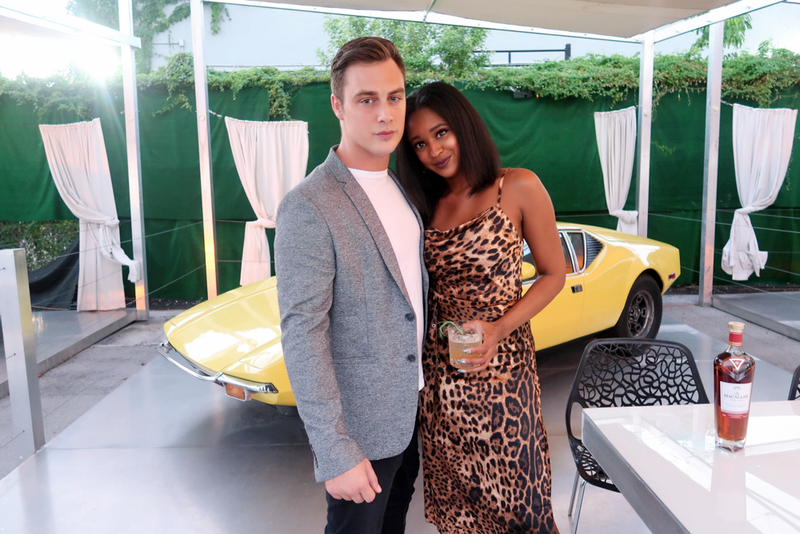 The elaborate dinner was set against a backdrop of one of the most coveted car collections. 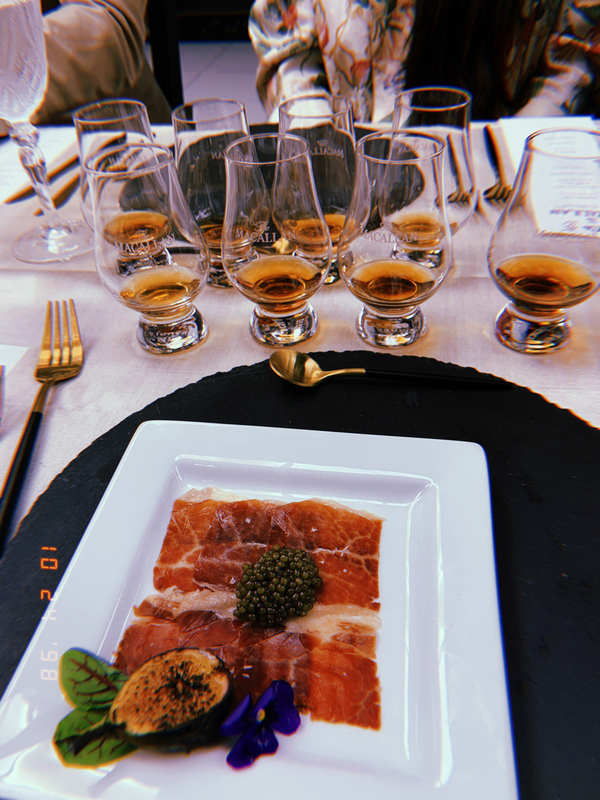 The Macallan spirits paired with dinner were nothing short of divine. 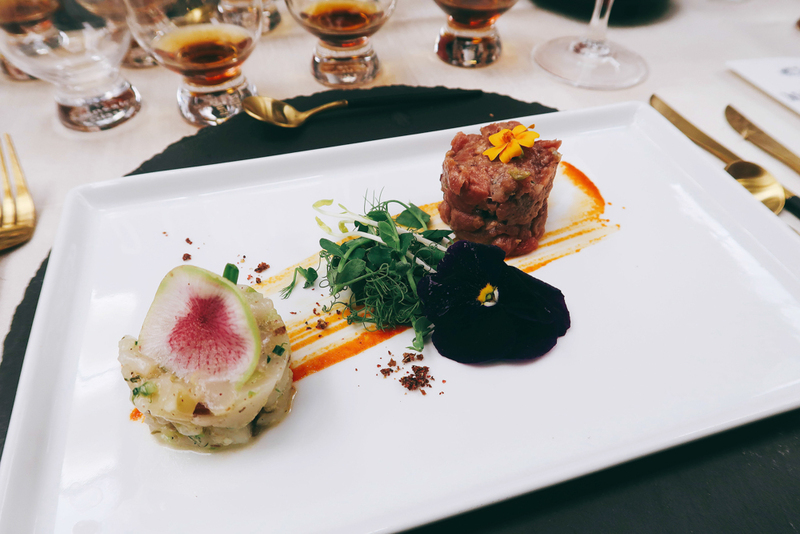 I love a good presentation and the dishes and whisky we’re all so unique in their own ways. I never would have thought of Vegan “Osso Buco” in my wildest dreams. Both our Venison and dessert “smoked” so it was also a feast for the eyes. 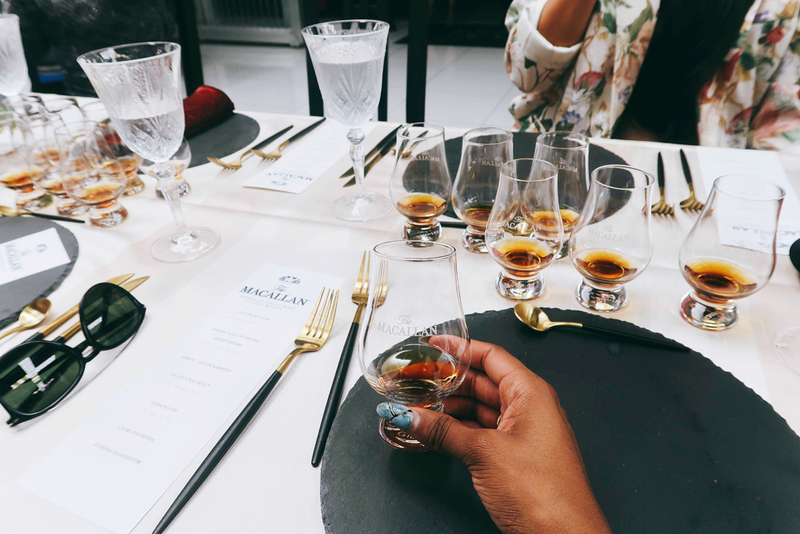 In between dishes, we got the scoop from a The Macallan expert on each glass we imbibed. We got to try some delicious big deal whisky and I feel special for having been included. The Macallan Rare Cask, which starts at $300. The Macallan Reflexion, which starts at $1,400. The Macallan No. 6, which starts at $4,000. What’s your favorite whisky cocktail? I had the Smoking Rosemary & Maple made with The Macallan Rare Cask, Maple Simple Syrup, Lemon and Burning Rosemary. 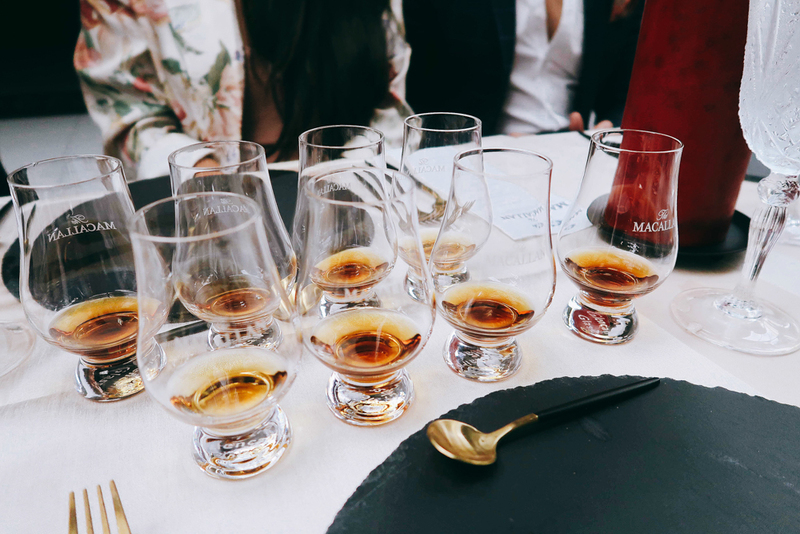 Have your tried Macallan? 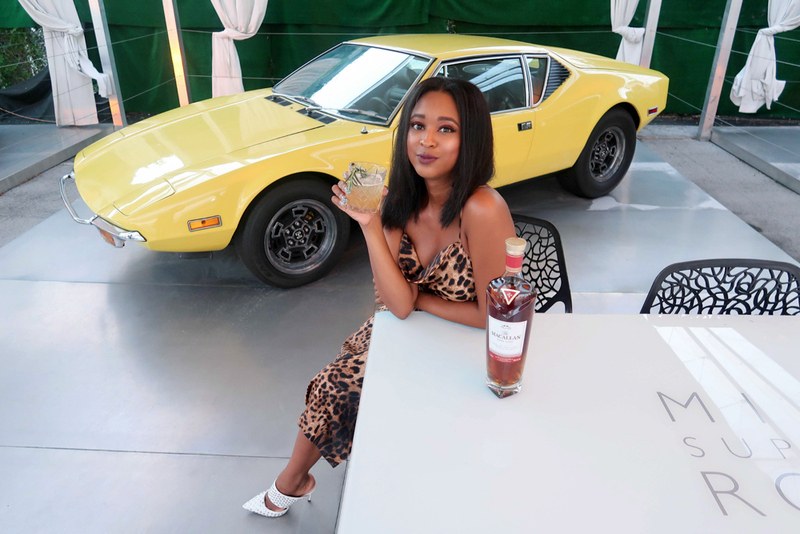 Below I’ve included The Macallan’s I experienced along with some of my favorite whisky accessories, and what I wore that night! I love this you look so pretty and that car is super cool. Girl you bout to have me moving to Miami.